(1) Saan and I on our flight to London! It was so fun due to us being super excited the entire time. We also got some pretty awesome food, so I would definitely recommend flying with Qantas. 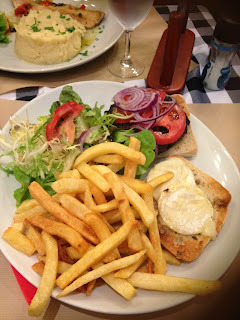 (2) Our first authentic pub meal in London, and also the first time I had ever tried a yorkshire pudding. I was very fond indeed. 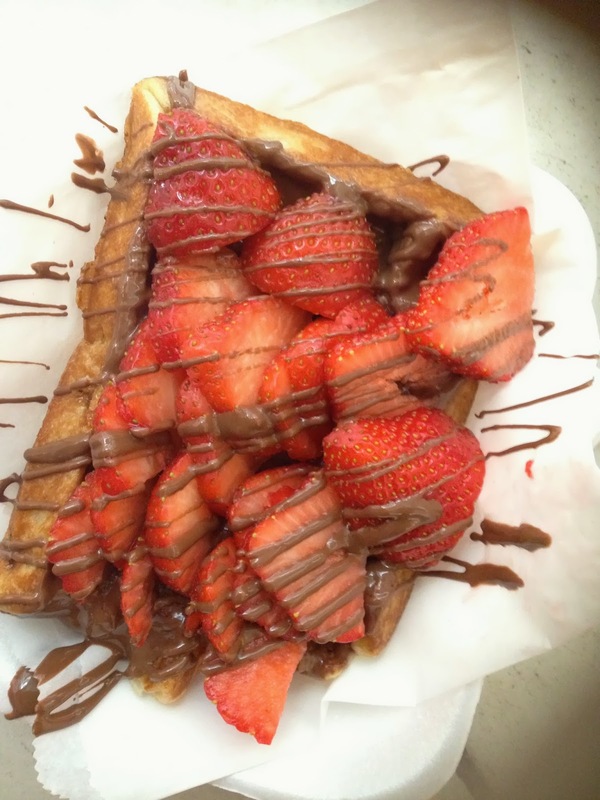 (3) We had been walking past these waffles which were close to where we were staying for days, and every time we saw it we were always not hungry. This day we finally got one, and it was amazing! It had insane amounts of chocolate drizzled all over it, then SO many strawberries, then more chocolate on top of that. 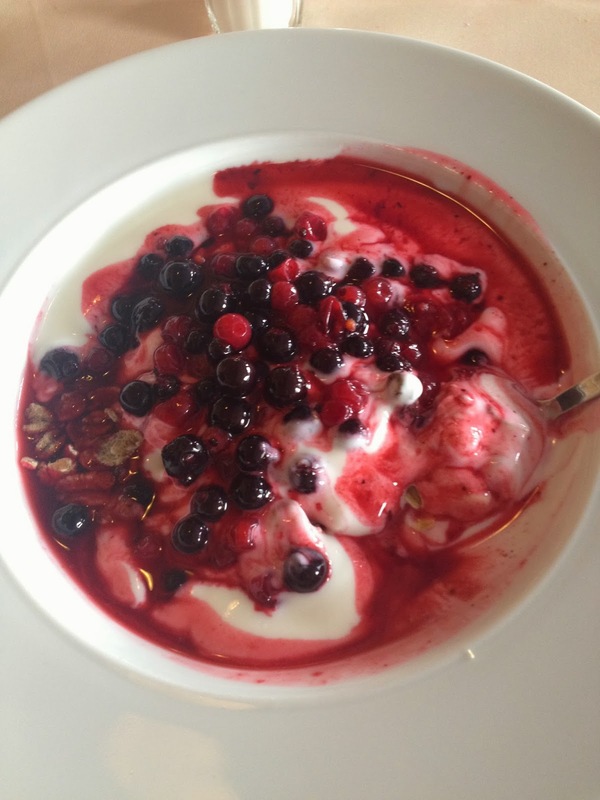 (4) These BIG english breakfasts were a part of our daily routine. This was just the beginning of what added to my 7 extra kilos gained by the time I got home. (5) Visiting Maddame Tuasaudes (I think that's how you spell it) we went in the late afternoon, so thankfully it wasn't too crowded. We were pretty pushy about our photos anyway. 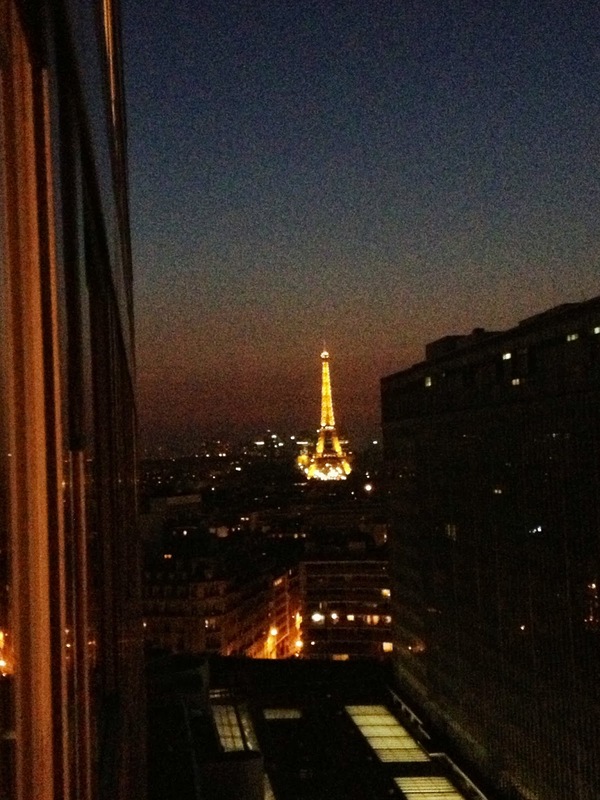 (6) The view from our apartment in Paris. (7) An insanely awesome car, which was a matte army green colour, we saw this when we were visiting Harrods in London, so there were A LOT of expensive cars around. 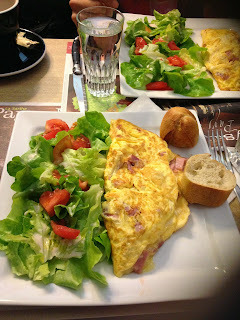 (8) Breakfast in Paris- struggled so much to read these menus. 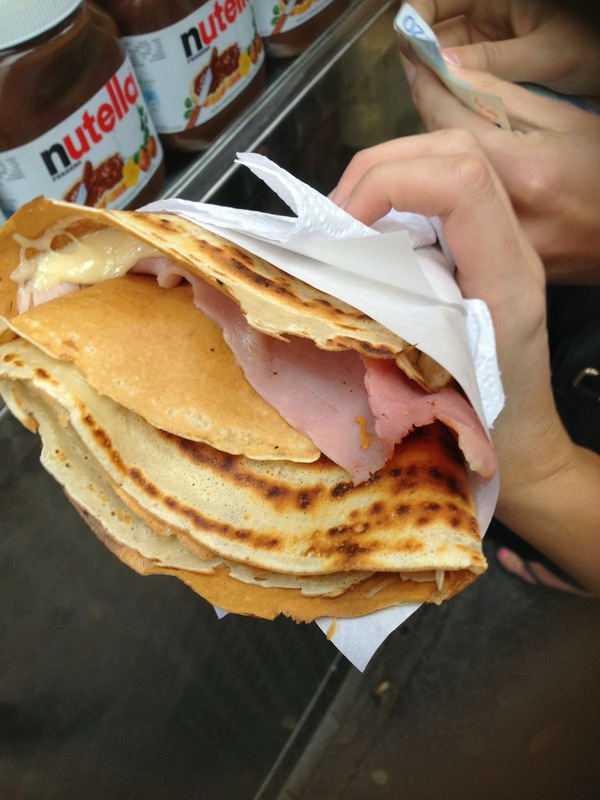 (9) Crepes in Paris are amazing! (10) Out for dinner in Paris. (11) View from the Eiffel Tower (12) Taking selfies with the Mona Lisa (13) So hungover on a rooftop bus, listening to French commentary instead of the English, because thats the sort of mood we were in. 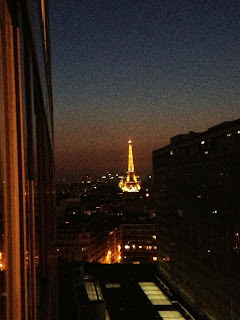 (14) Went to an insane bar/club above the Paris Fashion Institute, there were around 4 different dj's. Was quite the fun night. (15) This was one of our fav places to grab a quick breakfast, there were loads of different baguettes and sandwhiches to choose from, plus amazing juices and chocolate croissants. (16) I can't remember the name of this place, but it's a popular tourist attraction (17) The most delicious strawberries, ice cream, and cream. I wasn't even going to get one of these at first, but lucky I made the right decision in the end, because this was damn tasty! (18) Some photo from a pretty average ride at Disneyland, I think we were just pretending to be scared to make the photo more interesting. (19) View of the Eiffel tower at night from our hostel room- it was amazing (20) View of the river in Paris (21) Another photo of the Eiffel tower from our room (22) Insane pizza in Milan, my first pizza of the trip, and i'm pretty sure it was the best. (23) Tasty treats in Venice (24) Spent the whole day wandering around the canals of Venice (25) Same American ladies asked if they could take a photo of us to show their daughters- we were drinking on the steps of a canal- so we asked if they could take one on our phones as well (26) Same same. (27) This was a gin fizz, and the guy that made it had to ask us how to make it???? And it was on their menu? (28) After a night out in Venice, it started to pour with rain, but we made the most of it and took some photos whilst drunk and wet. (29) Apartments in Florence. 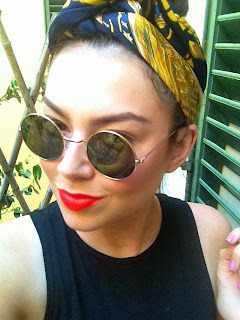 (30) Selfies in Florence. (31) Exploring Florence (32) Amazing mojitos from Venice (33) Statues in Florence (34) Selfies before going on an amazing pub crawl in Rome. Was so much fun! (35) These men were everywhere, pretty sure we worked out their trick by the end of our trip (36) Pretty fruits in Rome, pitty I had no money to buy anything this day. (37) Sitting by the Trevi fountain, you can't even tell how insanely hot and how many people were around in this photo, but it was cray cray to say the least. (38) Furry apartments in Rome (39) Wandering around Rome (40) The view of Rome- was pretty damn nice. 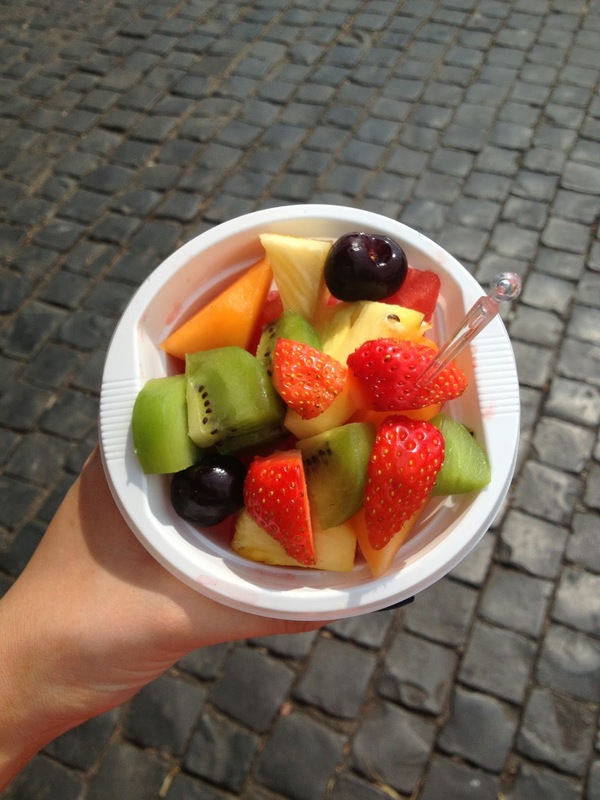 (41) Selfies in Rome (42) Fruit from stalls on the street, was so cheap and so refreshing in the insane heat (43) Breakfast in Helsinki (44) Huge kebab and chips in Helsinki, I ate all of this, and it doesn't even show how big it was. I think by this point my stomach was stretched to the size of an obese person. (45) I found a pram in the Helsinki airport. Our whole trip we were saying how much our feet hurt and how we wished we could be pushed around in a pram, and then i finally found one. Provided some much needed entertainment for our flight delayed by three hours. (46) Elizabeth Arden 8 hour cream (47) Unpacking at home.